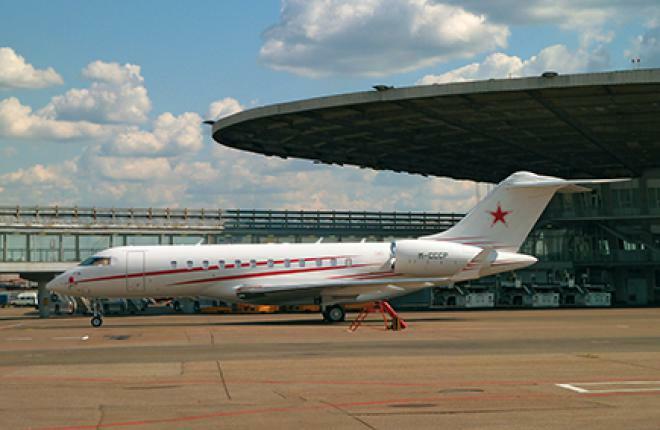 16.06.2015The difficult political and economic situation in Russia affects the bizav market. 10.07.2012The Russian business aviation market is recovering and gearing up for a new, albeit less speedy, growth cycle. 09.11.2011The Russian business aviation market may be growing again, but most of its problems remain unsolved. Worse yet, if the industry regulators succeed in implementing a host of newly proposed requirements, this will further complicate the life of bizav operators, says Leonid Koshelev, chairman of the Russian United Business Aviation Association (RUBAA). 15.02.2010In his interview to Russia & CIS Observer Yevgeny Bakhtin, Vice President of the Russian United Business Aviation Association, has explained if there are preconditions for a qualitative change of the situation in 2010 or if stagnation in the industry will continue in the short term.